What's In Theaters This Friday, May 23rd? 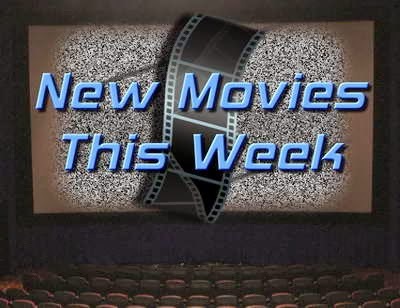 Ah, this week we have another Marvel-based movie, a cute romantic film, and a collection of limited releases. Wow, it's been quite some time since Adam and Drew were together in a movie (50 First Dates) and that was a cute film, and maybe, arguably, Sandler's potentially best role I've seen him in. Maybe this latest film of his (and hers) will give them both a fun film to be remembered from, because some of his latest films haven't really hit it out of the park. Never mind outside the dirt diamond.